If so, and if you plan on getting a small business loan to start your new business, you’re going to need to write a franchise business plan. You knew that, right? 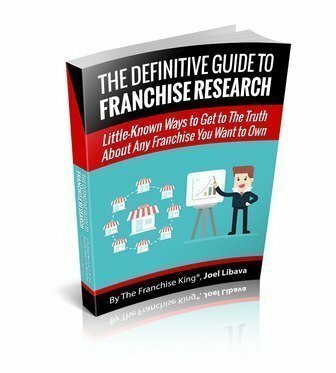 Franchise business plans need to be thorough, for sure. But, they don’t have to be complicated. 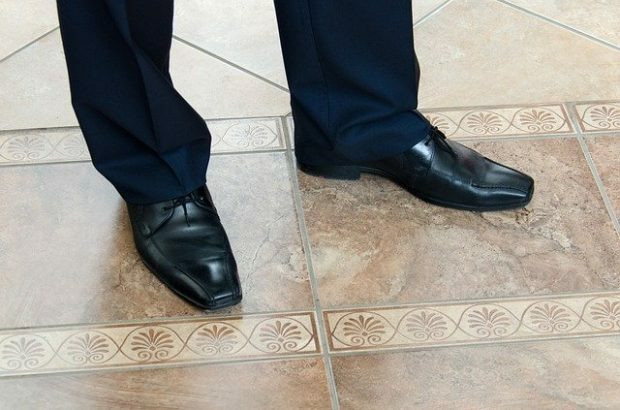 Tip: Put yourself in your bankers shoes. You need to get inside your banker’s head. You really need to see what it is they’re looking for in a business plan, so they can approve your small business (franchise) loan. In other words, would you loan “you” the money needed for a franchise business? How can you sell someone else on your business plan if you wouldn’t approve a loan for yourself? It’s not hard to write a business plan for a franchise business. It does take time, though. And, it needs to be thorough. But, it’s a lot less complicated to do than you think. You’d think it would be obvious, but the business plan is supposed to be whatever it needs to be to solve the business purpose. For example, only very few business plans ever have to be documents – well formatted and carefully presented – to back up an investment pitch or loan application. While those uses exist, the vast majority of business plans need to be not pretty documents, but rather specific collections of lists, such as objectives, focus, tactics, specific activities, specific responsibilities, deadlines, performance expectations and so forth. They can exist in different formats and live on a computer, or a network, where multiple people can access, use and contribute to them. Important: Today’s business plans can and do live on computers. That means they’re accessible 24/7. They can be tweaked as market conditions warrant. 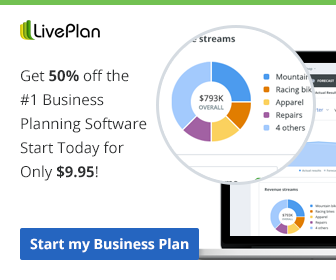 Software like LivePlan, makes writing a formal, powerful franchise business plan simple. So, remove the “It’s too hard to do” excuse from your vocabulary. Really. You can do it. 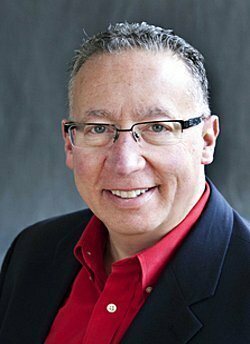 Do You Really Need A Franchise Business Plan? One of the questions I include on the Free Franchise Quiz I created several years ago has to do with business plans. When I added it to my quiz, I didn’t think it would have the impact on me that it has. As for the answer, I give my quiz-takers 3 choices. #2 and #3 are the most popular answers chosen. Only around 20% of the folks who take my quiz choose #1. That’s really frightening. It’s made a big impact on me. It’s forced me to be even tougher on my clients regarding the importance of submitting a formal franchise business plan to a bank. I’m going to show you why banks want business plans. , I decided to call on a few of my small business friends and colleagues. 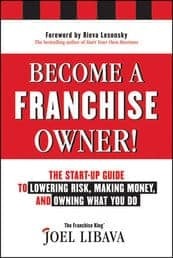 I wanted to make sure my readers received every bit of information they needed to make an intelligent decision regarding franchise ownership. Tim Berry was one of them. Here’s part of what he contributed to my book. When a bank asks for a business plan, the bank wants a document that’s a convenient summary of the key points of the business. That includes highlights like what you sell, into what markets, through what channels, with what sales and marketing strategies. Also who’s in charge of this business, and what experience the people in the team have. But most of all, with a business plan for a bank, they are looking for stability, reliability, and responsibility. They want to see a good credit history, both business and personal, and assets to cover loans and reduce risks. Seriously. It’s not hard to do. It’s not that complicated. It’s one of those things that just needs a start. 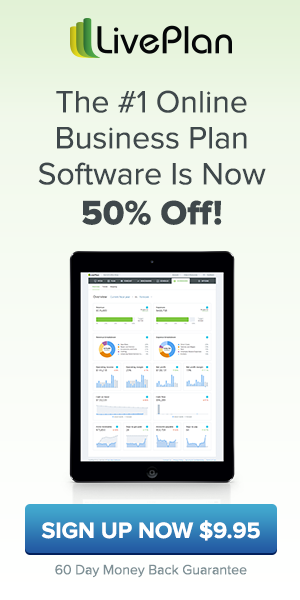 You need to sit down, open up the software, and start it. You may find that you won’t be able to stop until it’s been completed. 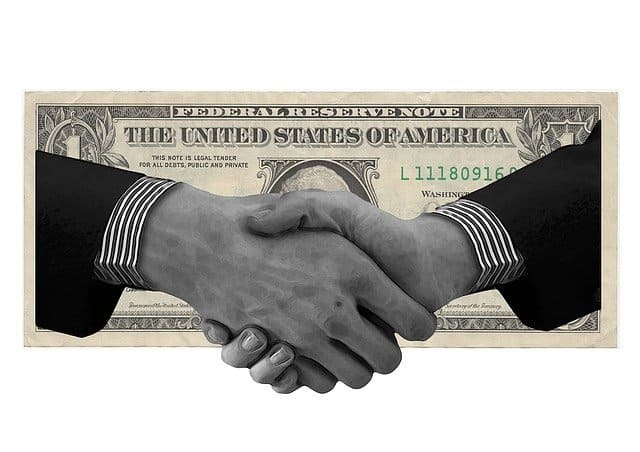 The person who wants to lend you the money for your franchise business is waiting. Thanks for breaking down how to write an easy business plan. 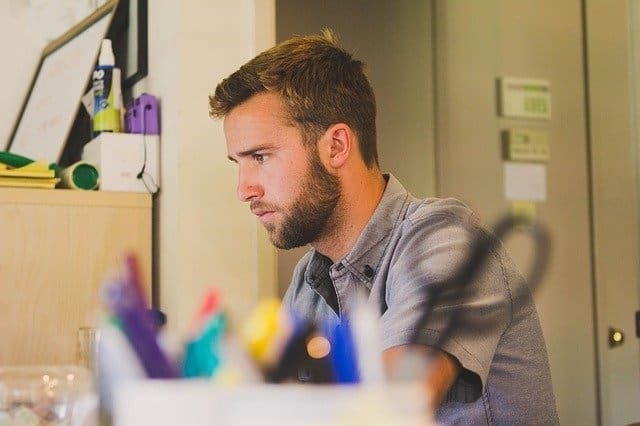 It can be a little daunting at first but this website seems like the perfect place for someone to start if they are thinking about starting up a business! Thank you for chiming in. It looks like you all have a great concept!